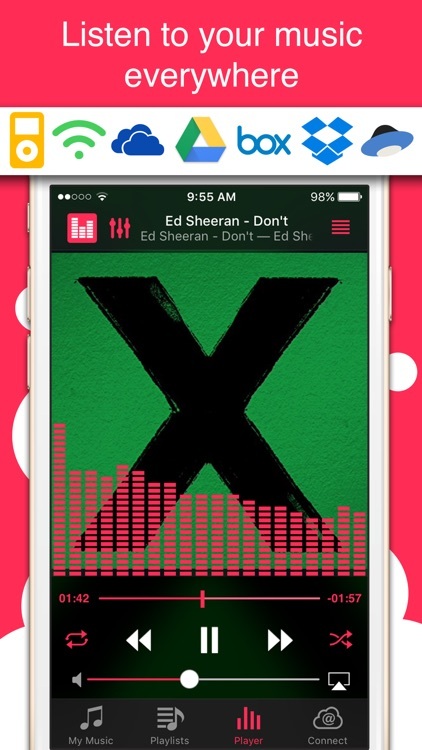 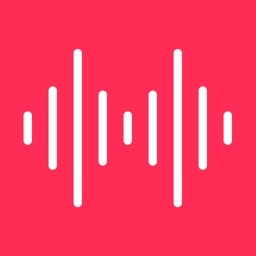 Stream was created to give you a seamless listening, managing and syncing cloud music experience. 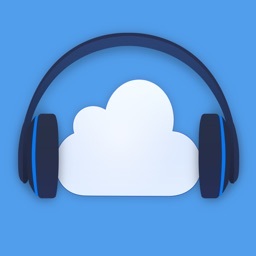 It allows you to create a personal streaming service with cloud storage like Box, Dropbox, Google Drive, OneDrive and Yandex.Disk to save space on your device and have access to all of your music. 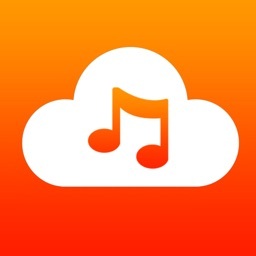 Upload all music to your favourite cloud storage then use Stream to connect and enjoy your music anywhere. 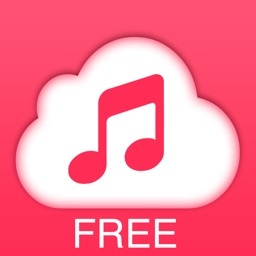 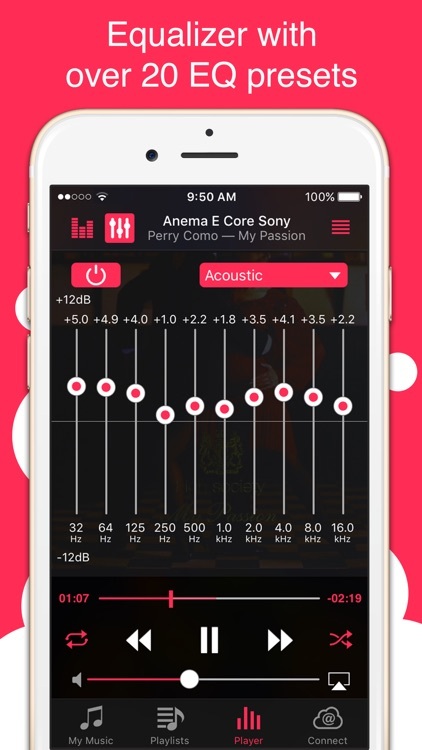 Add your music to your device without iTunes, easy and fast using local WiFi transfer or download music to your iPhone to play it without internet (Offline mode). It’s a multi-cloud system therefore you can stream lists of music regardless where they are stored. 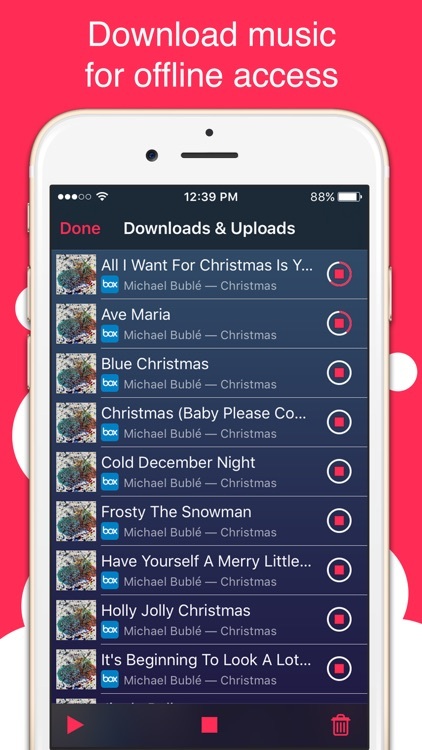 Access your favourite music across all your devices: iPhone, iPad, iPod library, Box, Dropbox, Google Drive, OneDrive, Yandex.Disk and your computer. 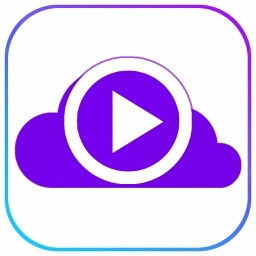 Stream your music with in advanced and powerful media player. 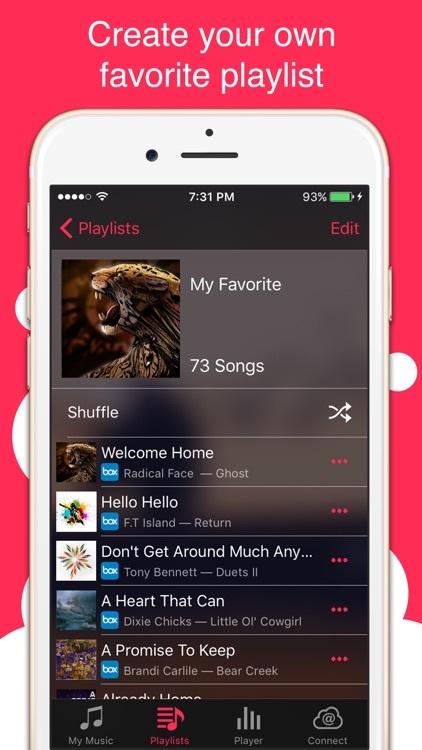 - Full iOS9, iPhone 6 and 6 Plus Support!